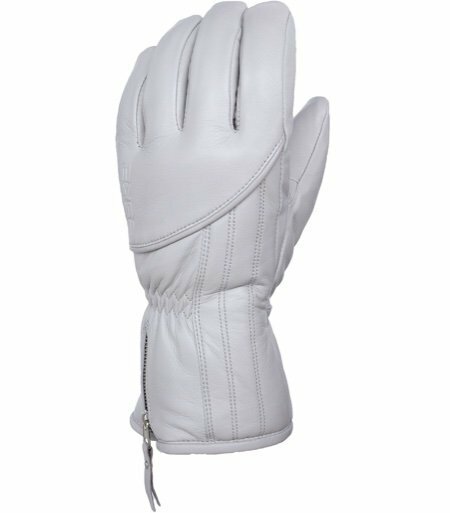 Very soft, supple ski glove made of water repellent lamb leather with PrimaLoft® Gold Insulation. Classic style thats timeless. Premium insulation for lightness, easy flexing and warmth without bulk.